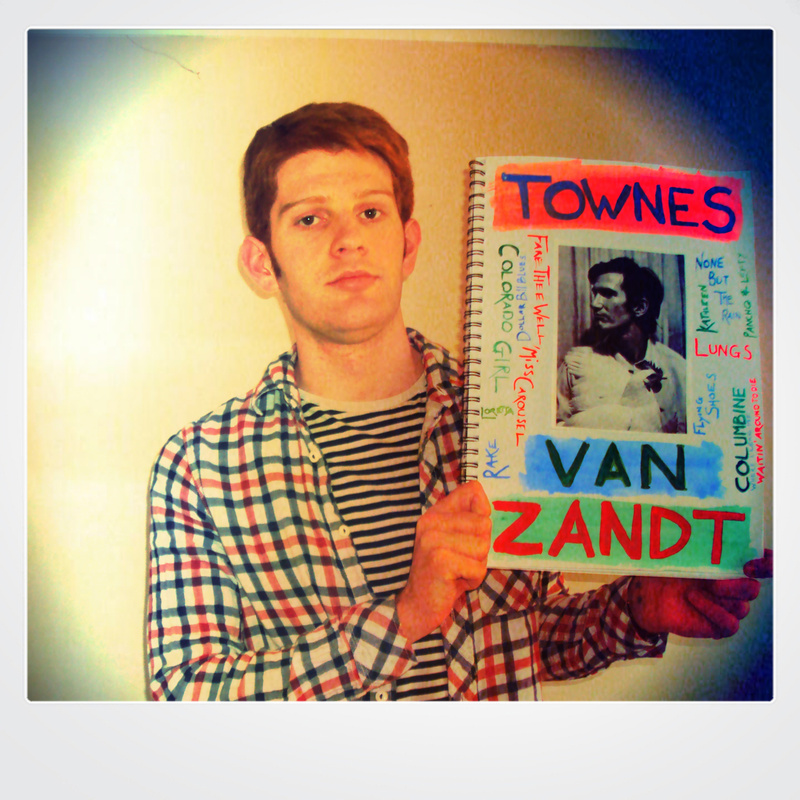 A man who knew him well, Steve Earle, once said ‘Townes Van Zandt is the best songwriter in the world and I’ll stand on Bob Dylan’s coffee table in my cowboy boots and say that’ and I’d stand there with him. I love your new blog slant. Very cool idea. And Mike Nisbet is so great, too. Hey, I like your new blog, especially the Mike Nisbet bit. Welcome to wordpress from littlebylisten.com. We look forward to all your future work. Thanks so much, It’s taken a while to get it all up and running so it’s great to know someone is enjoying it. Hopefully lots of exciting things to come!